Brooklyn Berry Designs: What do you think? 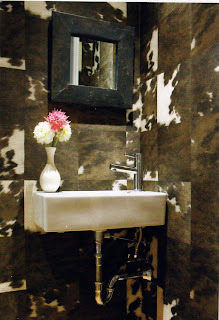 What do you think of this cowhide wallpaper? Fun, or tacky?